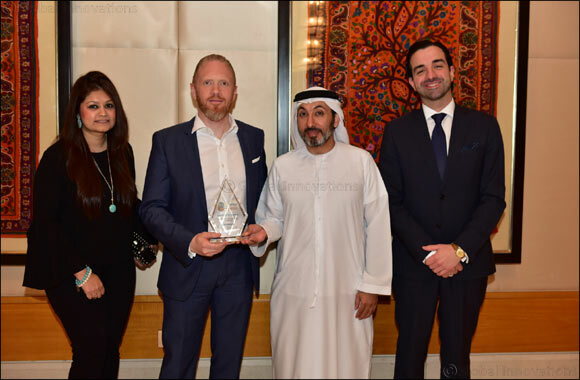 Dubai, UAE, 20 September 2018: du, from Emirates Integrated Telecommunications Company (EITC), won the Smart Cities Award at the Telecoms World Middle East 2018 for its role in developing Dubai Pulse – a platform owned by Smart Dubai office. As a strategic partner of Smart Dubai, du established Dubai Pulse platform in 2017- the digital backbone of the city that offers the means of sharing data in order to be utilized by decision makers encouraging innovation. Jihad Tayara, Vice President ICT Commercial - Business Development in du, received the award on behalf of the company.